What DON'T they offer at this point? Do you remember life before Amazon? Me neither, really. It’s become a go-to shopping destination for many people, thanks to its low prices, fast shipping, and all those Prime benefits. And over the years, Amazon has started offering more and more services, some of which you may not even know about! Seriously, you can hire a cleaning service, trade in textbooks, give to charity, and much more, all from their website. The following are 11 neat things you didn’t know you could do on Amazon, all of which you’ll probably want to start doing as soon as you're done reading this. Amazon will give a portion of every purchase to charity with AmazonSmile. If you’re not using AmazonSmile when you shop, you should be! AmazonSmile lets you choose a charitable organization to support, and every time you make a purchase on Amazon from the URL smile.amazon.com, a portion of the price will go to that charity. To date, the program has generated more than $100 million for a variety of causes. All you have to do is add a smile at the beginning of the URL to donate a little bit every time you shop. Try sample size products and earn credits toward future purchases. Several of these features are offered exclusively to Prime members, making the $120/year (or $12.99/month) investment well worth it. For instance, Prime members can get "Prime Samples," a.k.a. 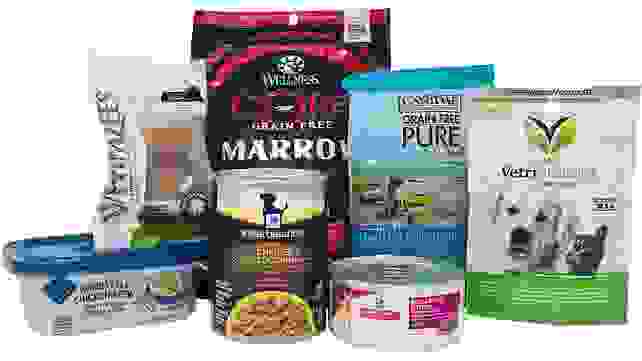 sample-size cosmetics, snacks, pet food, and more that range from $2-$4 per item. Plus, when you purchase one of their Sample Boxes, which range from $4.99-$19.99, you earn credits that can be applied to a full-size purchase. Ever wonder what the top-selling products on Amazon are? Want to know what the best-selling kids toys are at the moment? Or which electronics are the must-have items of the year? 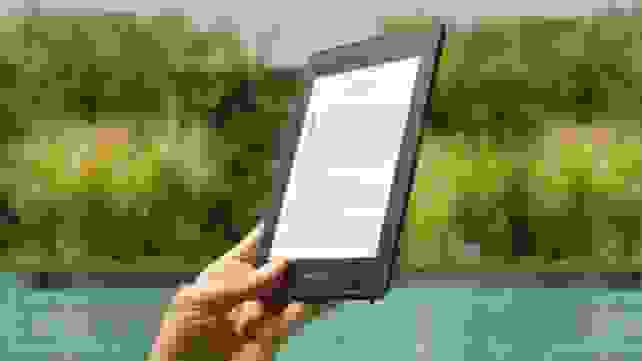 You can find lots of interesting insights at the Amazon Best Sellers page, which lists the most frequently purchased items in every category. Plus, it also has a tab for the “Most Wished For” items. Trade in your old electronics and more. Do you have a stash of old electronics in your closet? You can trade those bad boys in for new goodies with Amazon Trade-In. They’ll take your old Kindles, tablets, Echos, streaming media devices, cell phones, video games, and even textbooks! In exchange, you’ll receive an Amazon gift card. If you're a Prime member, you can try on clothes before you buy them. Here’s another Prime perk that you should definitely be taking advantage of. 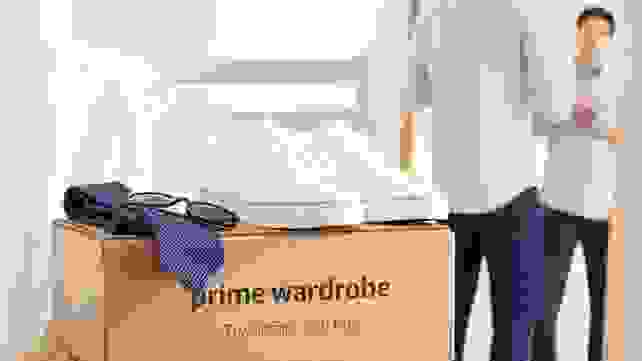 One of Amazon's newer services, Prime Wardrobe lets you fill a box with several pieces of clothing, shoes, and accessories. Then Amazon will ship them to you for free and let you try them on at home. Buy what you like, and send the rest back. How cool is that?! You can hire a cleaner with Amazon's Home and Business Services. Need your home deep cleaned before the in-laws visit? Want to mount your TV on the wall? Need a big piece of furniture assembled? You can have all this done—and more—with the help of Amazon’s Home and Business Services. With this service, Amazon acts as an intermediary between you and vetted local businesses, setting up appointments and facilitating payments. Personally, I used Amazon Services to have my TV mounted, and I’d do it again in a heartbeat. Give Back Box makes it easy to donate old belongings to charity. 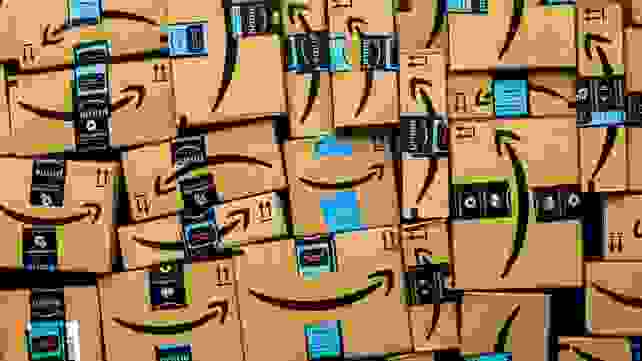 It seems like I always have a few leftover Amazon boxes lying around the house, and if this is your life, too, then you’ll like this next feature. 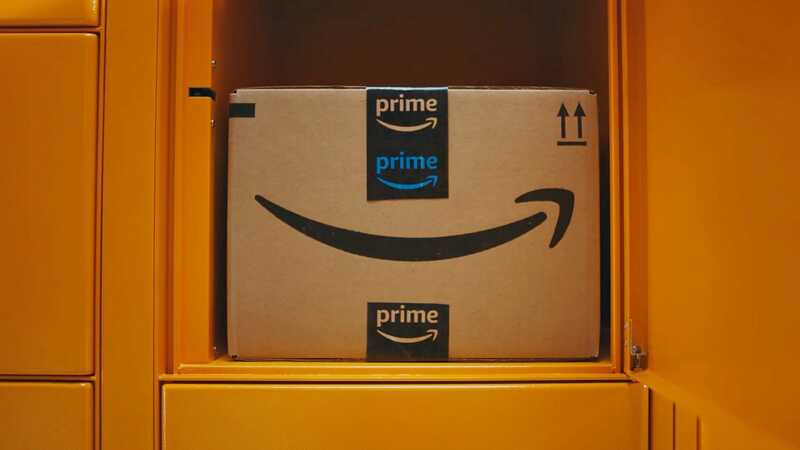 Amazon has partnered with Give Back Box to allow you to use its boxes to ship donations to local charities like Goodwill—for free! It’s a great way to declutter old belongings while doing some good and recycling. What's not to love? In certain cities, Amazon will deliver groceries to you. We knew something like this was coming when Amazon bought Whole Foods. In select markets, AmazonFresh will deliver fresh groceries right to your door, saving you a trip to the market. Currently, only Prime members can use this service, and it costs an additional $15 a month. But if you factor in the time you spend driving to and from the store and dealing with crowds and long lines, the monthly expense is more than worth it. 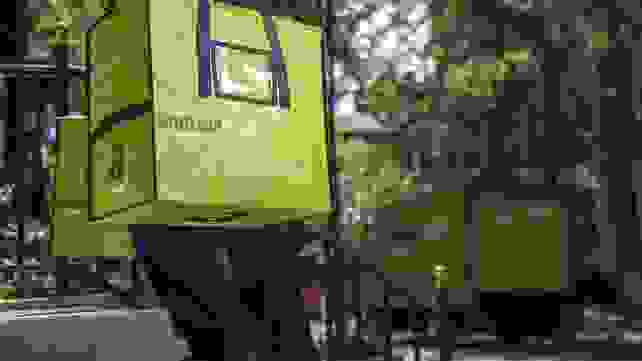 Worried about someone snatching your precious Amazon package off your porch? 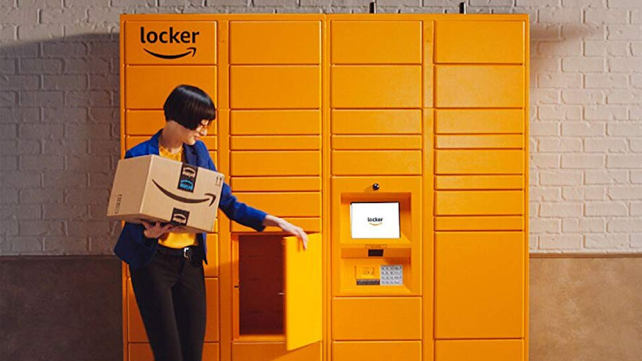 Amazon has installed its own pick-up and drop-off lockers at various locations around the country—in places like Whole Foods and college campuses—making it easier for you to send and receive packages without worry. 10. Read reviews on… cars? Somehow Amazon knows what car I drive—spooky! I was shook, as the kids say, when I found out about “My Garage” on Amazon. I have no idea how the website knows what kind of car I drive, but it does. It uses this knowledge to suggest new parts for my good ol’ Jeep, and there’s also a section where you can read reviews on that type of car from other drivers. 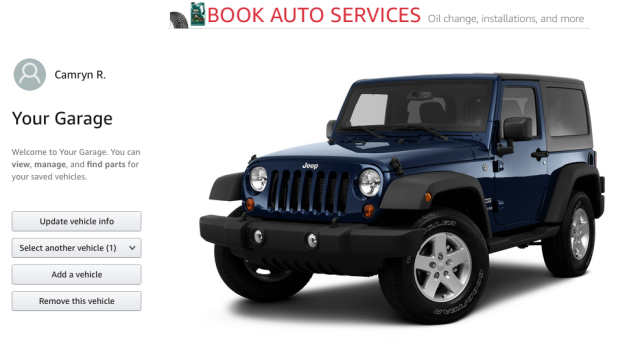 I can see this being quite helpful if I’m ever in the market for a new vehicle. Design a virtual living room with Amazon products. If you struggle to visualize how a new piece of furniture will look in your living room, have no fear, because Amazon Showroom is here. 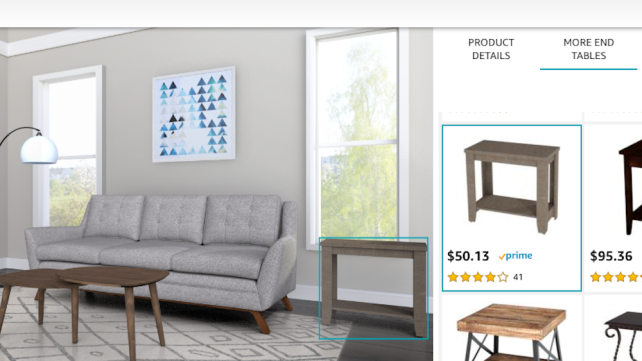 This fancy tool lets you design a room using Amazon products so you can see how they’ll all go together before you buy anything. Right now it appears you can only design your dream living room, but I’d love to see this feature for bedrooms, dining rooms and kitchens!